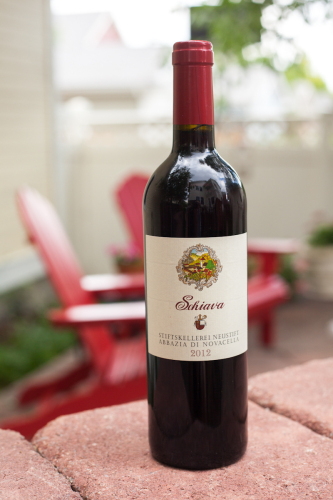 “Guess where this one comes from, Mom,” I asked, spinning the bottle of Schiava on our counter. My mother, who is German by birth and accompanied us to the Mosel River last fall, studied the label. Such is the linguistic hodge-podge of one of my favorite places in Italy (or on Earth for that matter). 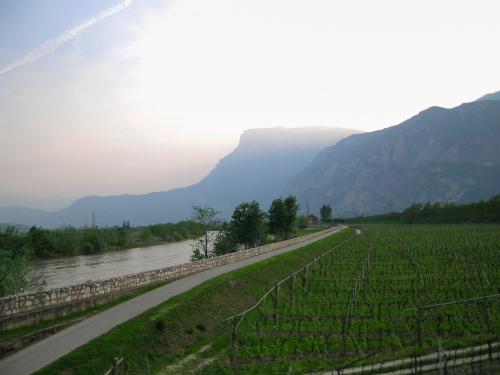 Trentino-Alto Adige covers more than 5,000 square miles at the cuff of the famous Italian boot. 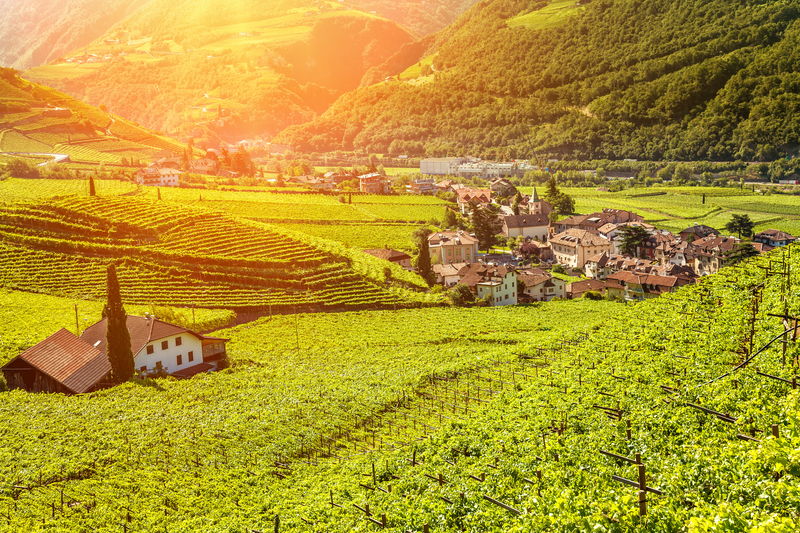 With one foot in Austria and another in Italy, the region — also known as Südtirol — wasn’t part of Italy until 1919 when it was annexed at the end of World War I. Nearly 100 years later, you are still more likely to hear German here as you are Italian. It’s an odd blend of the two cultures: clean and tidy streets (definitely not a hallmark of Italy), yet dashes of garish color and tinges of Mediterranean warmth in the air. Trentino-Alto Adige is also divinely beautiful. Crowned by the Dolomites, carved by cold rivers, colored by green hills and vineyards, and decorated by castles, Gothic cathedrals, ornate abbeys, onion-dome churches and Alpine hamlets — the region is a feast for the eyes. And when it comes to viticulture, this province is just as mashed up as its linguistics. 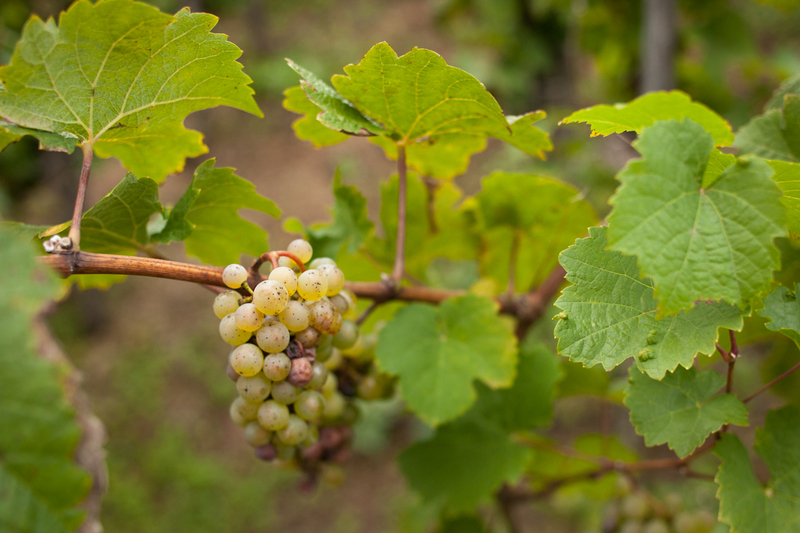 It is believed that Gewürtztraminer hails from Tramin (or Termeno in Italian … every place has two names here), but French varietals — such as Merlot, Chardonnay and Pinot Noir — thrive here. So does Riesling. 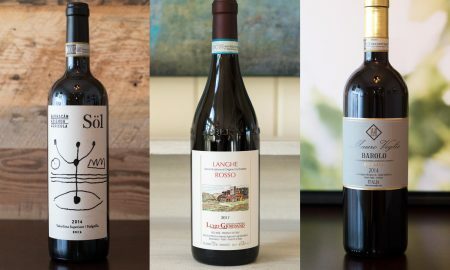 But from an Italian wine lover’s perspective, who cares about Merlot or Chardonnay or Riesling? 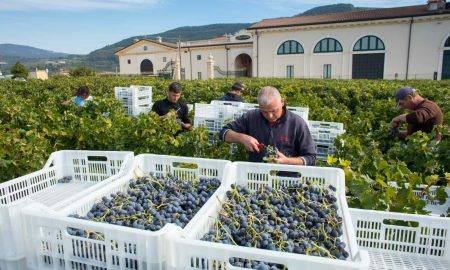 It’s the indigenous grapes that make this country so endlessly fascinating, particularly the ones that seem like home-bodies — stubborn to other regions, happy in their own soil. 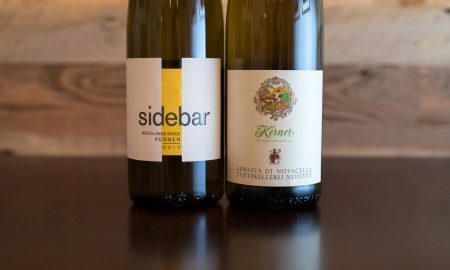 Fortunately, Trentino-Alto Adige has blessed us with two: the earthy, plum-tastic Lagrein (easily one of my favorite grapes) and the light-hearted Schiava. 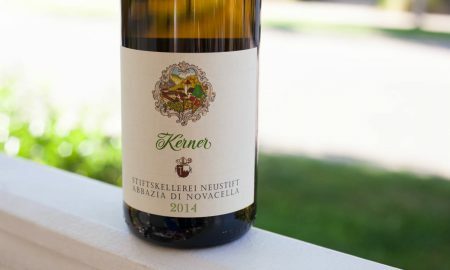 The Abbazia Di Novacella Schiava hails from the Abbey of Neustift in the town of Novacella north of Bolzano. 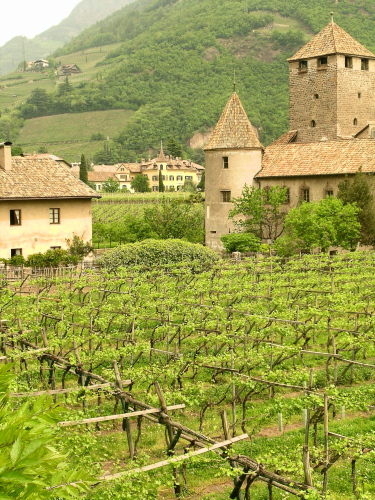 In addition to being an active convent and boarding school, the abbey is a noteworthy producer of quintessential Alto Adige wines — the Schiava being one of 24 wines they make and bottle. 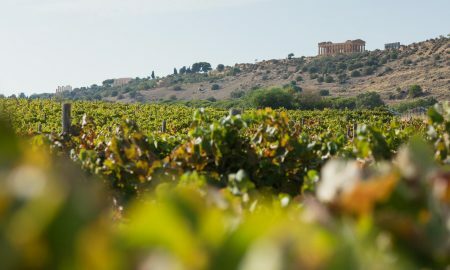 Here, the Augustinian monks have been making wine for centuries (the abbey dates back to 1142), but as Michael Skurnik Wines (the importer) points out, their “vows of poverty, chastity and obedience to their superiors” are also paired with a directive to support themselves financially. 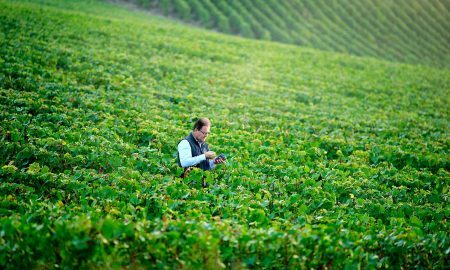 Winemaking plays a key part in this. I had originally intended to open this bottle while camping a week ago, but I had come down with a sore throat. So instead, I was opening it for my parents, who were over for their weekly visit, and staying for dinner. 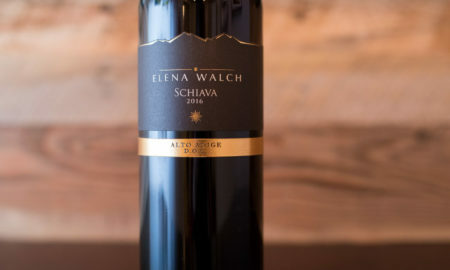 We slow-grilled a fig-apple stuffed pork loin, and the lightly fruity and playful Schiava made for a superb match (way better than the chicken-noodle soup we made on the camp stove). The first few sips revealed very little, but I soon picked up notes of Rainier cherry and a distinct almond extract flavor that put me in the mood for some pie. 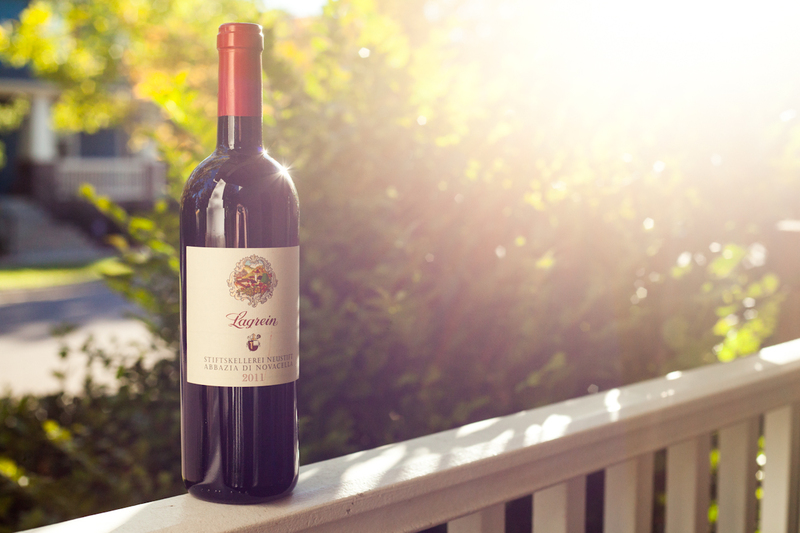 Is there another Italian red wine that can elicit such a mood? Not that I can think of. 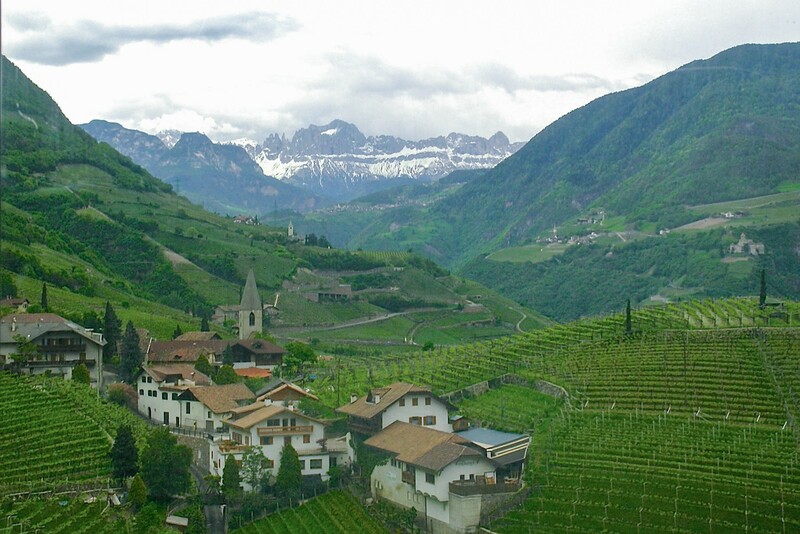 Then again, Alto Adige isn’t really “Italian,” is it? It is its own thing. All the more reason to love it, and its homebody grapes. Perfect for: Easy sipping while watching a thunderstorm on a summer’s night. Tasting Notes: Brilliant ruby red in color. 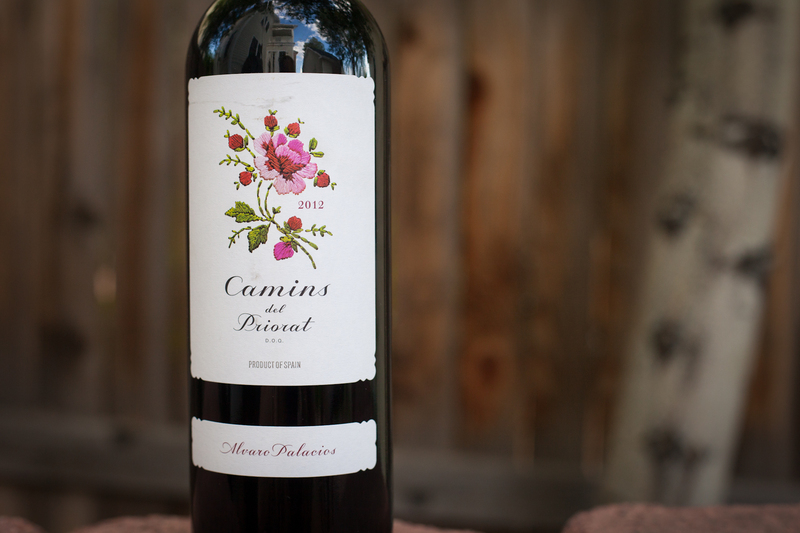 Quite light and thin in body, with a soft, uncomplicated nose of cherry. 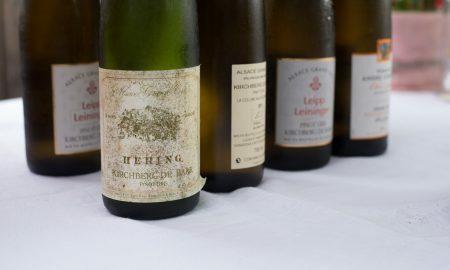 On the palate, it bursts with Rainier cherry, almond extract and a light trace of white flower, such as honeysuckle. Really pleasant texture that is silky yet nicely sticks to the tongue. Pairs well with anything you’d normally pair to a Pinot Noir.